Stewards and vets conducted inspections of all runners and emergencies in Saturday’s $2 million 2YO Classic and Magic Millions Guineas on Thursday. 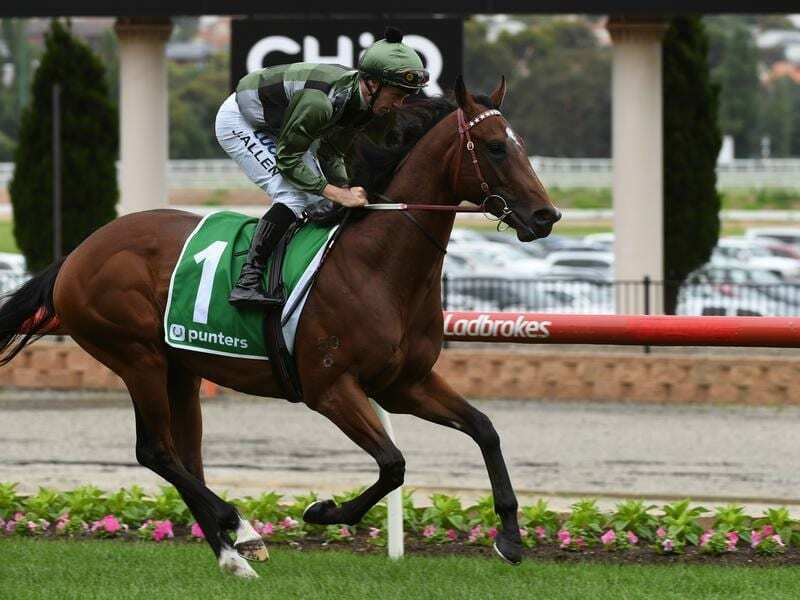 The Darren Weir-trained Yes Yes Yes was originally to be flown to Brisbane but when no flight was available he was sent by float. A Queensland Racing Integrity Commission spokeswoman said Yes Yes Yes was found to be displaying soreness over the rump and a degree of lameness in the near hind leg on arrival on Thursday morning. “A further examination will be carried out on Friday morning,” she said. Yes Yes Yes has won his past two starts in Melbourne and was favourite for the Classic until Tuesday when he drew barrier 21. He is now quoted at $7 in most markets.